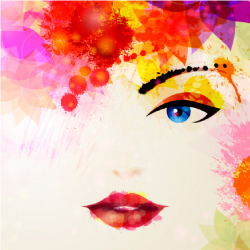 The Grand Junction Women’s Expo event takes place in Grand Junction Colorado in May. Don’t miss this wonderful event featuring vendor booths with information and more. Try samples of food, fashion, beauty, lifestyle enrichments etc. This is a free expo event. Find hotels, Coupons, and more Deals for Grand Junction!